It is important that as a non-National you know your rights and entitlements to ensure that you are legally resident. The law on Immigration and Residency is constantly evolving as a result of the high volume of cases coming through the High Court in recent years. Judgments such as in the Zambrano Case have greatly increased the residency options available to non-Nationals Ireland. 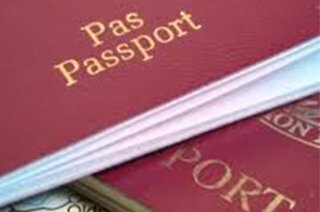 Once you have been resident for a number of years you may be entitled to apply for Naturalisation. This will allow you to become a naturalised Irish citizen and apply for an Irish passport. Immigration and Residency are complex areas of law. In order to ensure that your application process is dealt with efficiently and successfully, it is advisable to seek expert legal advice. If your application is rejected you may be entitled to challenge this on the basis of emerging case law. Matthew Byrne has a wide range of experience in all aspects of Immigration Law, and is available to answer any queries you may have in relation to your residency or naturalisation application.